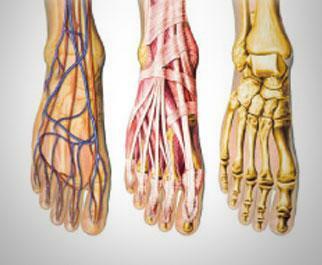 The field of podiatry is far-reaching and complex. Symptoms and conditions can run the gamut, ranging in both severity to treatment options. At Cherrywood Foot Care, we take feet seriously. We know that small or large, every foot problem is serious to the patient, and thus, important to us. We also know that what may appear as a tiny problem now can lead to much more serious issues further down the road. Each foot ailment, each symptom, must therefore be treated with the utmost professionalism, care and attention to detail from the outset, in order to prevent complications in the future. We know this. We pride ourselves on this. 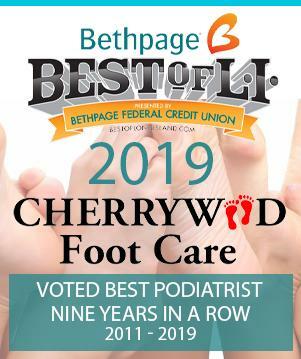 At Cherrywood Foot Care, ensuring you and your family receive the highest level of treatment and guidance for all of your foot care needs is not just our mission, it’s our promise. By filling out this form you consent to us reaching out to you. Your information will not be shared by any unaffliated third parties.